If you need a log home repaired or logs replaced don’t consider anyone but the best. 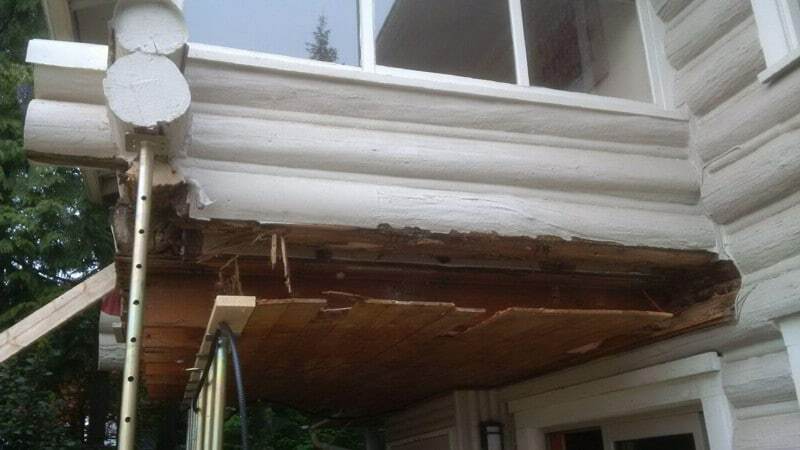 Superior Log Restorations is the industry leader in the Vancouver and Fraser Valley area. Bill and Eric have many years of experience prior to restoring log homes as log home builders. 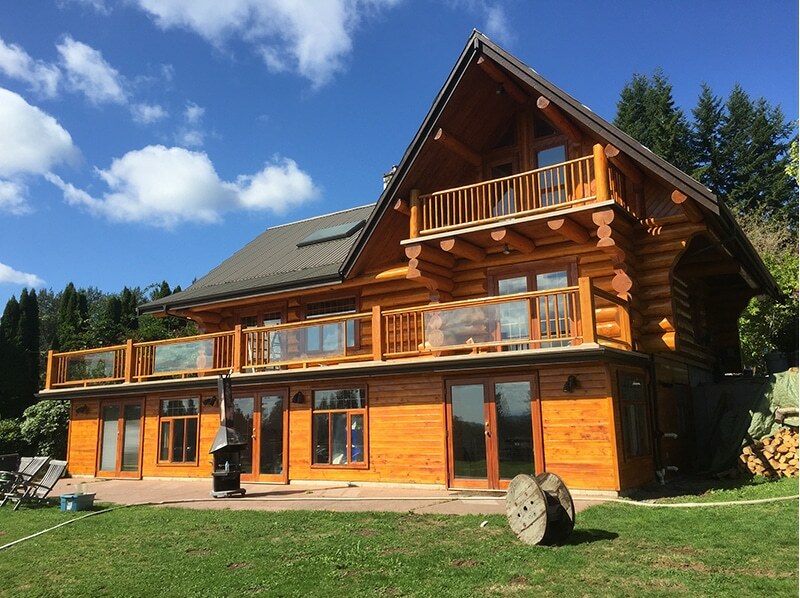 Owning a log home is no different from owning any other type of home, and care must be taken throughout the years to provide proper maintenance to the home, to prevent damage down the road. With proper maintenance, a log home can provide generations of beauty and function. The key is in the maintenance, just like with any other home. 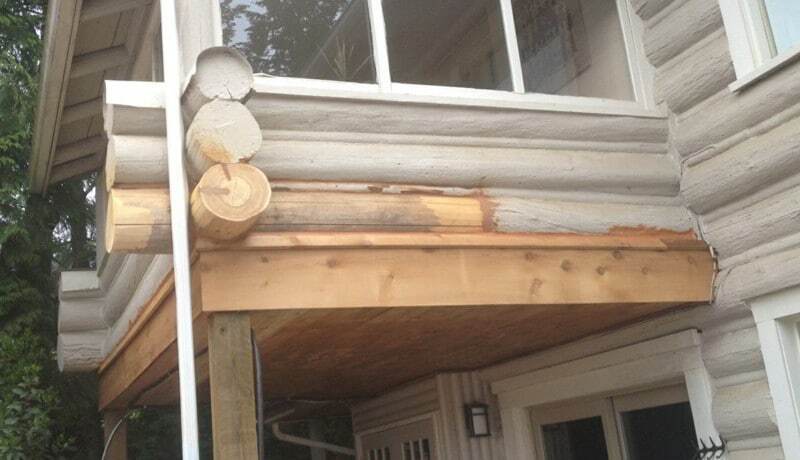 Replacing rotten or damaged logs in a log home is essential to keeping the structural integrity, and while the task may seem daunting, the professionals from Superior Log Restorations are able to handle the job. Place a call to 778-344-9598 and request a quote and a consultation to find out what the project entails. 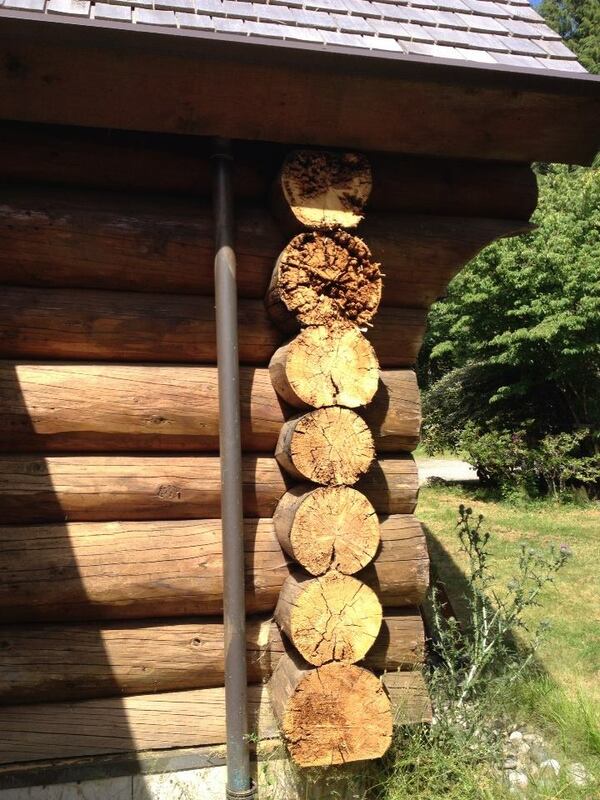 Your log home is in excellent hands when you call Superior log Restorations. 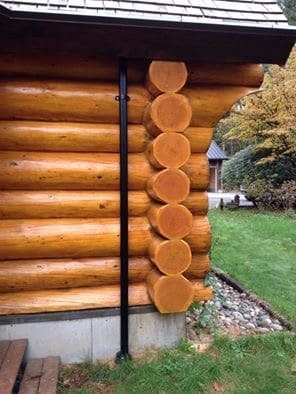 Whether you need professional log sanding, staining, complete yearly maintenance or any other service related to your log home, make sure you call the log home restoration and repair company in Vancouver and the Fraser Valley area that has the experience to restore, maintain and protect your log home.